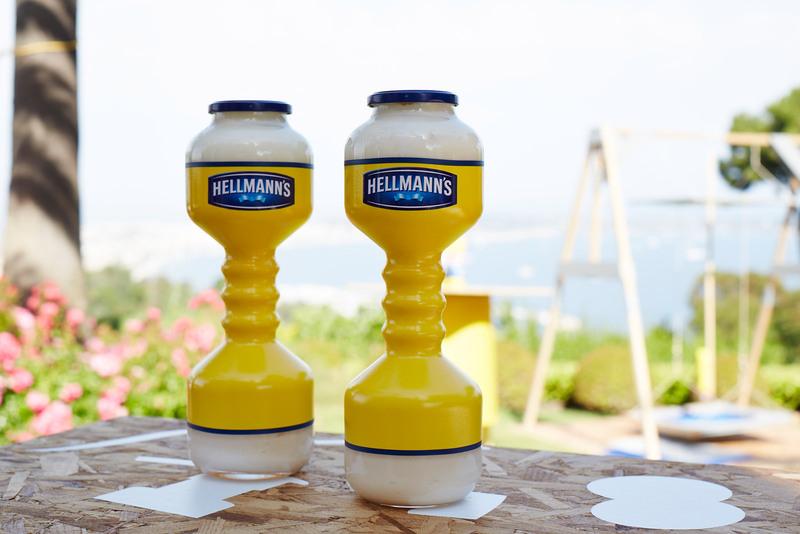 Unilever and creative Agency INT Works commissioned us to ‘Reform’ iconic Unilever brands into inspiring new objects. 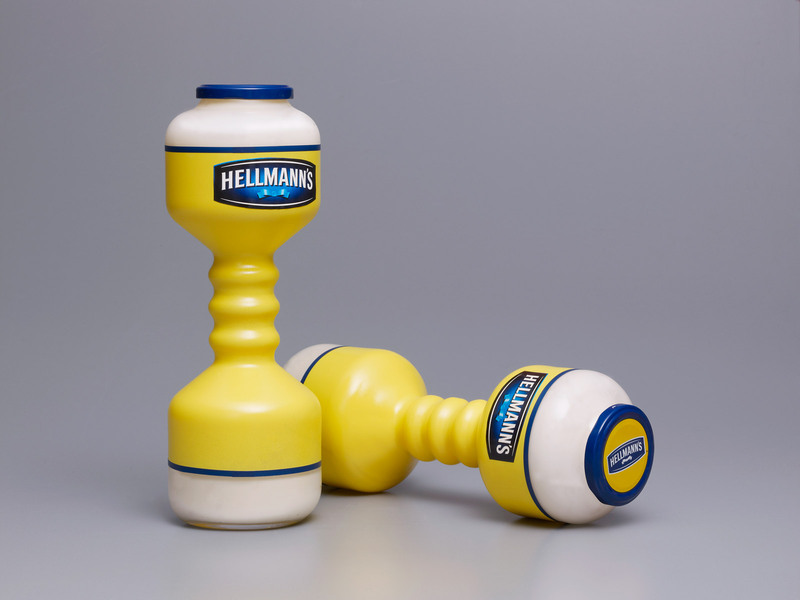 We decided to work with a notorious guilty pleasure products of Unilever, HELLMANN’S mayonnaise and transformed these large size bottles into dumbbells. So you can work out and by doing so earn the product. 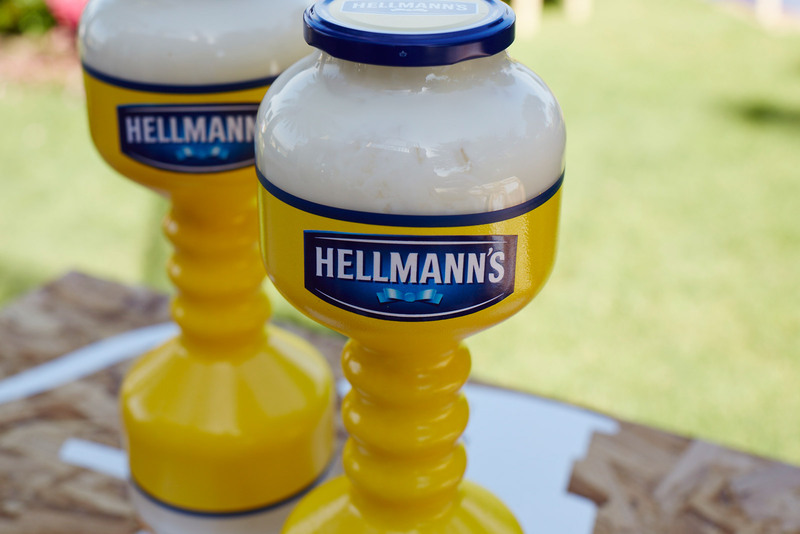 When all the mayonnaise is eaten the bottles can be reused, by simply filling them up with water or sand etc. Presented in Cannes, June 16 – 22, 2013. See www.r-e-f-o-r-m.com for more information.